Millions of people face financial and forbearance difficulties every year. Of those people, many run into problems making home payments, putting them in danger of losing their homes to foreclosure. If this is you, the chances are likely that you want to find a way to avoid foreclosure and keep your home. There are many reasons to fight for your home, and here are a few options for home retention. Luckily, it is much more likely now than it was ten years ago to save your house. In this option, you and your lender agree to specific terms for lowering your monthly payments. Or you can get a temporary suspension of your payments. Included in the terms is the agreement that you will be back to making regular payments soon. This will level up on your payments to cover what you’ve missed in the suspension of regular payments. What are the benefits of forbearance? Obviously, the number one benefit to forbearance is that you get to stay in your home. This way, you can deal with your immediate issues. You can then get yourself back in a position to be making regular monthly payments on your loans. Another benefit is that forbearance is much less damaging to your credit score than a foreclosure. How does repayment work in forbearance? You could qualify for reinstatement, in which you pay one lump sum back to cover what had been suspended or reduced. Another option is a repayment plan, in which the sum owed is broken down to manageable lumps and added to regular payments. A third option is to apply for modification of the loan, which may change the amount you owe. In order to be considered for, you’ll need to submit your income details including pay stubs and tax returns, your mortgage statements, and other monthly debt payments including credit card loans and student loans. You’ll also need a clear explanation of why you are asking for forbearance, including the details of your current situation that are changing your ability to make your regular payments. Depending on your circumstances, there a few other options to consider including repayment plans and reinstatement. In these options, you have already missed payments and are looking for ways to pay back what you owe. These work the same way as mentioned above for forbearance, except that the sum being dealt with are payments that have already been missed. So, in reinstatement, you’d be paying back one lump sum covering the payments you have missed, and covering any late fees or penalties that have been incurred. For a repayment plan, you would work with your lender to agree to break down the owed sum into smaller payments that could be added to your current monthly payments. Who is forbearance not for? 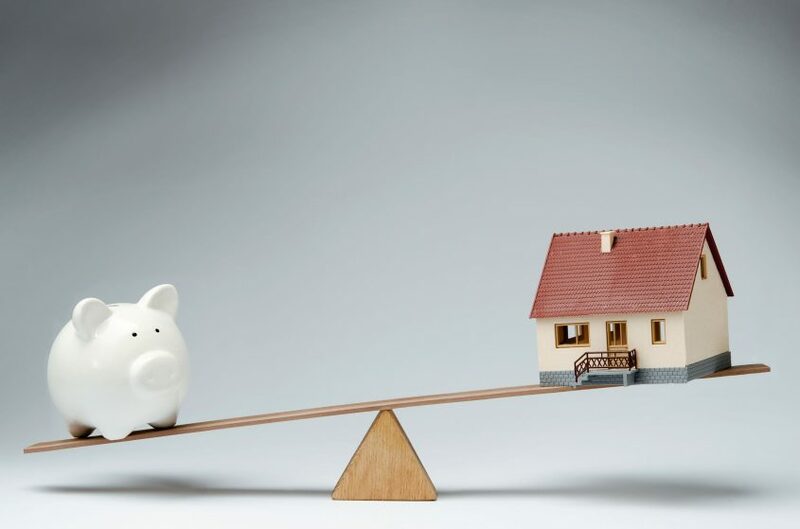 If the home you are in is just too expensive and you don’t foresee being able to keep up with monthly payments, you may be in a danger zone for foreclosure. Remember, forbearance is for temporary financial difficulties. If you are in a tough financial situation and need help finding your way out, give us a call today at Bartifay Law Offices. If it’s possible for you to be able to keep your home, we want to help you know your options, choose the best plan for your situation, and take action quickly.